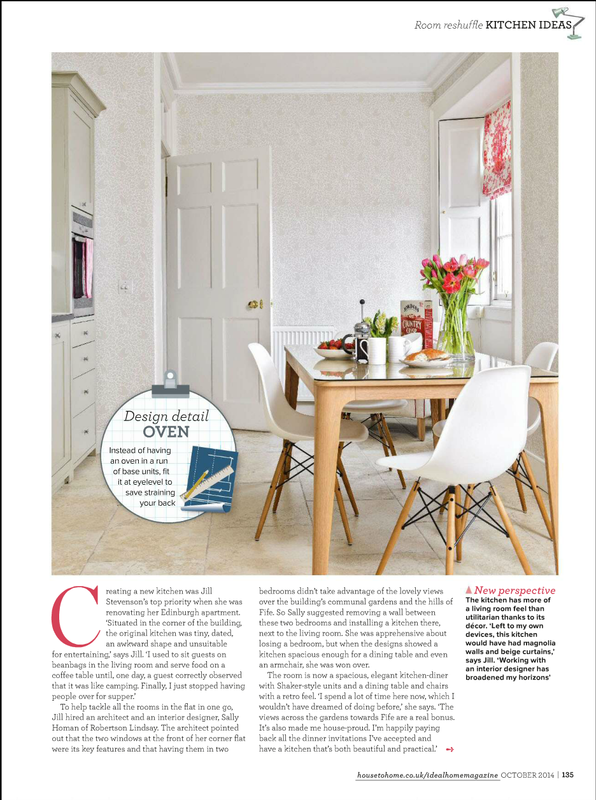 We are delighted to have another project featured in the press this month. 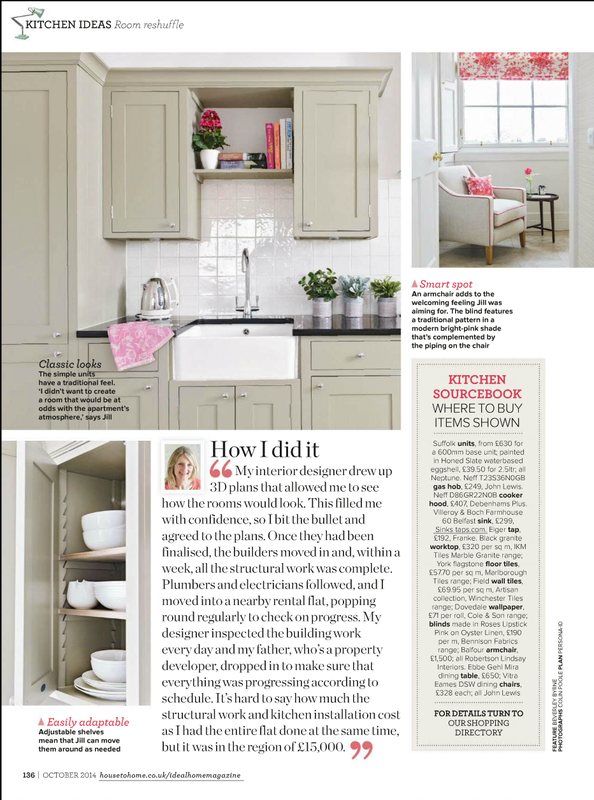 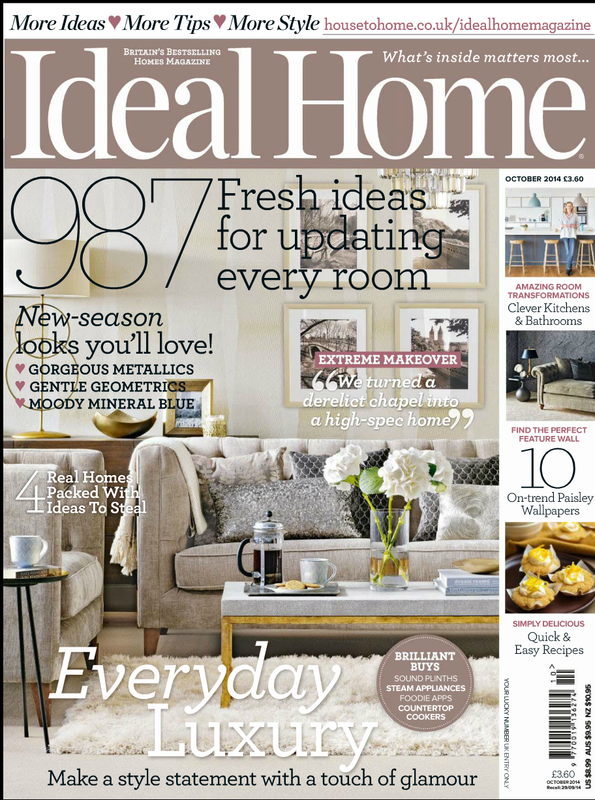 Ideal Home have featured a large open plan Kitchen-Diner which we designed for our client from 2 small bedrooms. 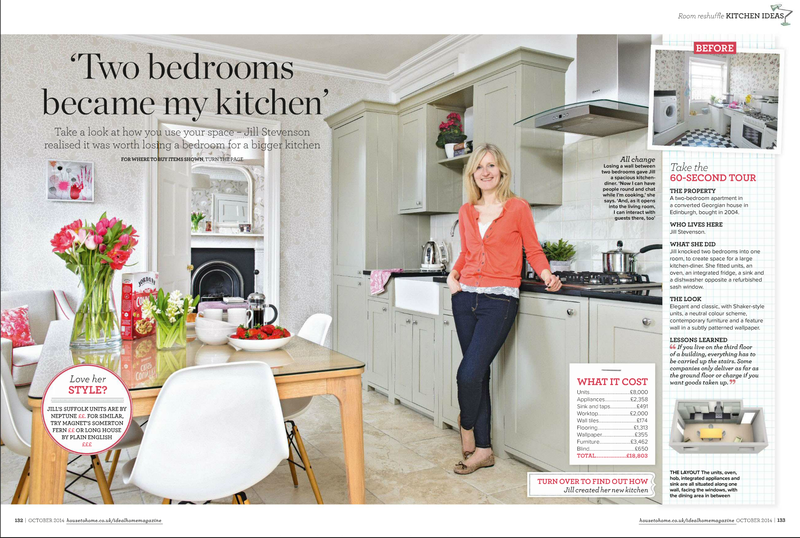 It has given her a lovely large open living space to cook and entertain it.